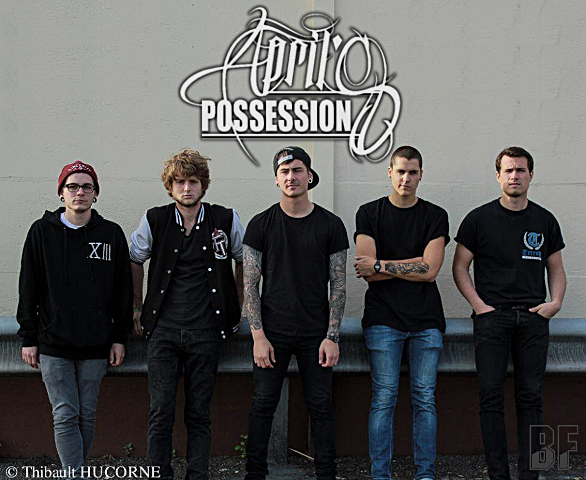 APRIL'S POSSESSIONS is a 5 piece young Deathcore band from Caen in France. Since the line-up was completed in October 2012, the band has been offering bone-crushing breakdowns and soaring vocals on their live performance. Benefiting from a good musical and live experience. The band has released their first EP "E[RE]DUCATION" in March 2013 and the second EP "Resilience" in September 2014 through Monument Music. Before the second EP releasing, the band had the very first UK tour in July 2014. 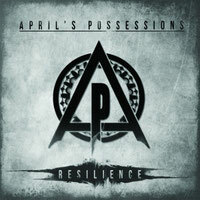 Now APRIL'S POSSESSIONS is performing at live shows all around France to promote this EP, and will share a stage with THE WALKING DEAD, DYSMORPHIC and WHISPER OF BA'AL in MFEST ASSO at La Belle Rouge on October 25. They are also ready to tour in Europe and the UK in 2015.